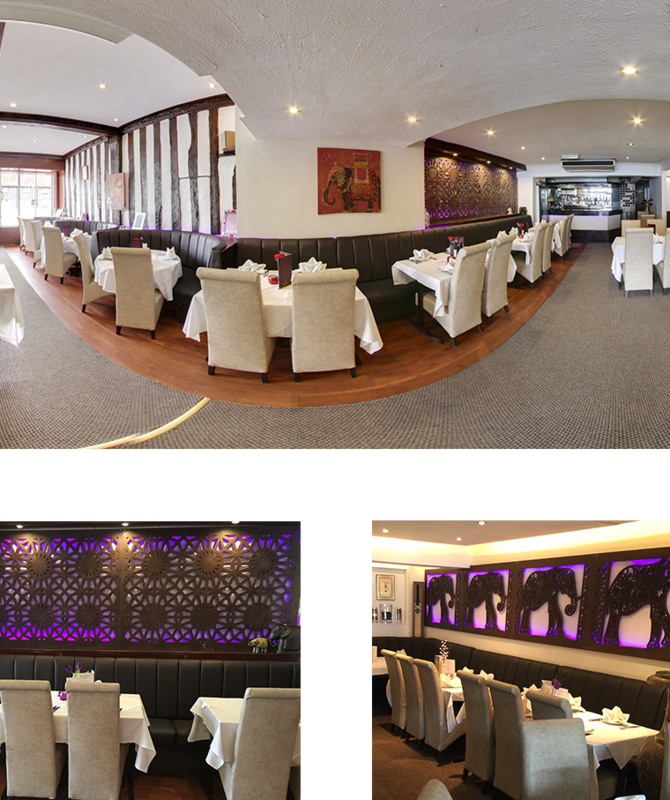 Welcome to The Melford Valley, an award winning restaurant that retains a friendly, family feel whilst ensuring that the highest standards are maintained. Our food is freshly prepared from the finest ingredients, sourced locally where possible. We even grow some of our own spices, in particular some unusual chilli varieties that are very much enjoyed by certain members of our family. Whether choosing from our Traditional selection, latest in Indian Avant Garde or our Contemporary cuisine, you will be delighted by the aromas, flavours and visual presentation.